Is it a Coworking space? Is it a boat? It’s a rollercoaster! 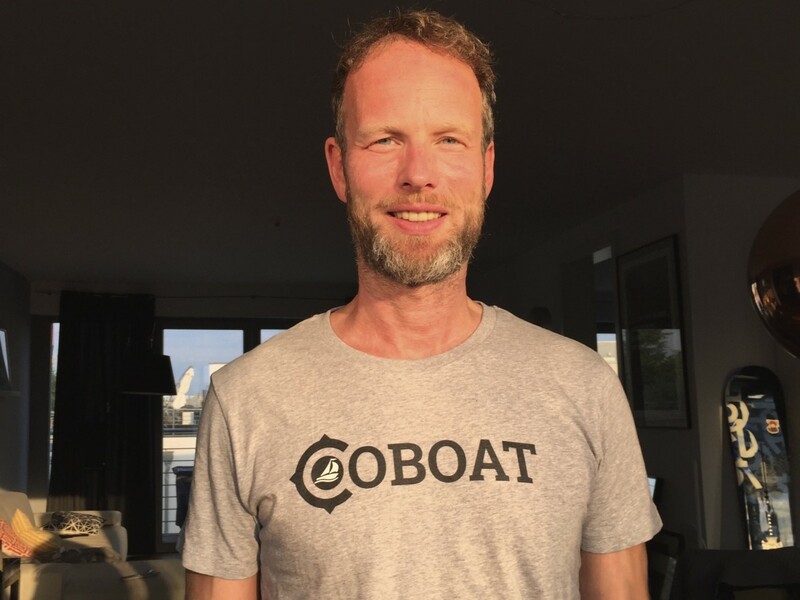 So now I am part of the Coboat crew. As co-founder. If I had known what I have gotten myself into I would not have done it in the first place. How many times have I said this before? Seems I have not been learning much from my experiences. Although I have quite some experience from starting and running a PR agency for 25 years, starting a social cause “Freunde fürs Leben” (suicide awareness campaign) 14 years ago and being partner and shareholder in a variety of companies and start-ups for more than 15 years. 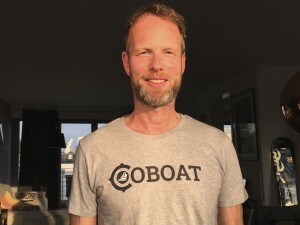 Has it just been three months ago that I got on board of the Coboat team? Karsten told me about the idea in April when I reached out to him inquiring about a yacht charter in Sicily. But it was in May when the two of us met in Berlin, went to DNX conference and I had my first Skype call with Tommy and James who finally officially welcomed me as a partner. Later I learned that the Coboat idea had only been born on a beach in Koh Lanta two months before in March. I started working full time again. Four years ago I quitted my desk job in the agency I had founded and have been transforming myself in business angel, photographer, traveller, sailor and digital nomad. You might as well call it semi-retired if you want. Suddenly I find myself working 10+ hours a day, 7 days per week. And I am enjoying every minute. I became a yacht owner. 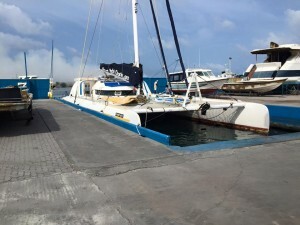 Together with Karsten I have bought an 82 feet catamaran which I haven’t seen so far in real life. And to be honest I have never seen a boat that size. But the flag registry from Vanuatu shows me as the owner of half of it. If you had told me four years ago when I started taking my first sailing course I would have called you a liar. Also I am a shareholder of a company in London and another one in Belize which we founded in the meantime (and will become the owner of the yacht in the end). I find myself planning a route around the world and learning about high risk areas. That was we we learned that the insurance refuses to cover our trip when we go past Somalia and through the Gulf of Aden. It’s called “High Risk Area” and we thought we can get through by traveling with a flotilla (accompanied by warships) before we learned that we cannot keep up with their speed of around 16-18 knots. So what are our options? (a) Hire armed guards and protect the boat with barbwire. (b) Go around Africa which would set us back 6-12 months. (c) Hop on a yacht carrier which would set us back 50.000$. This is an amazing ride with so much positive energy and feedback. I cannot wait to get on board with our community. Let the journey begin!